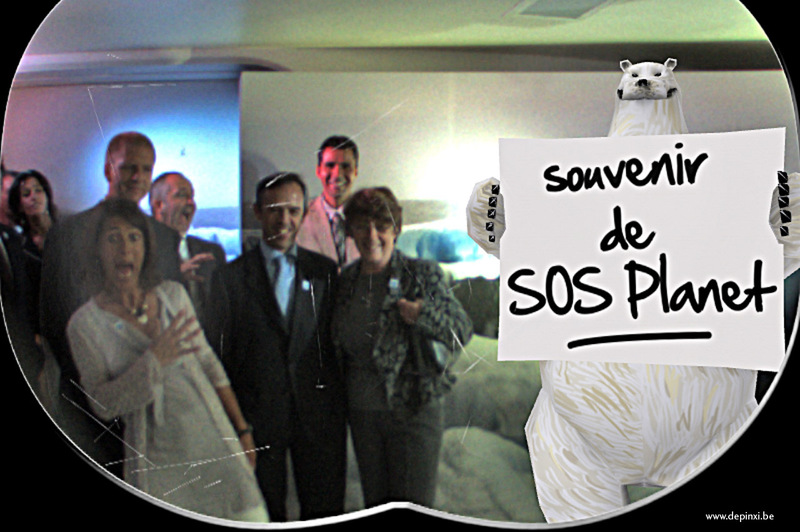 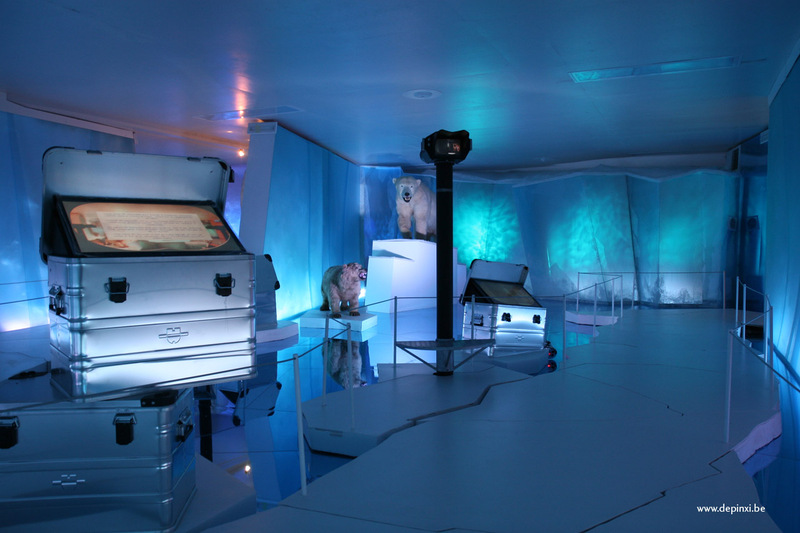 For the “SOS Planet” exhibition, de pinxi has created multimedia environments and systems which are fully immersive and – polar! 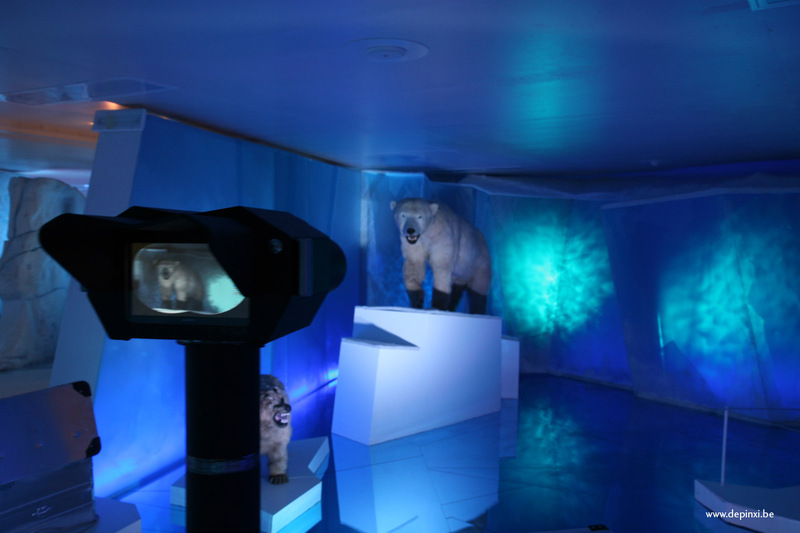 Immersed in the arctic world and supported by light and sound effects created by de pinxi, the visitor helplessly witnesses the melting of the ice-sheets and the crumbling away of the sea-ice. 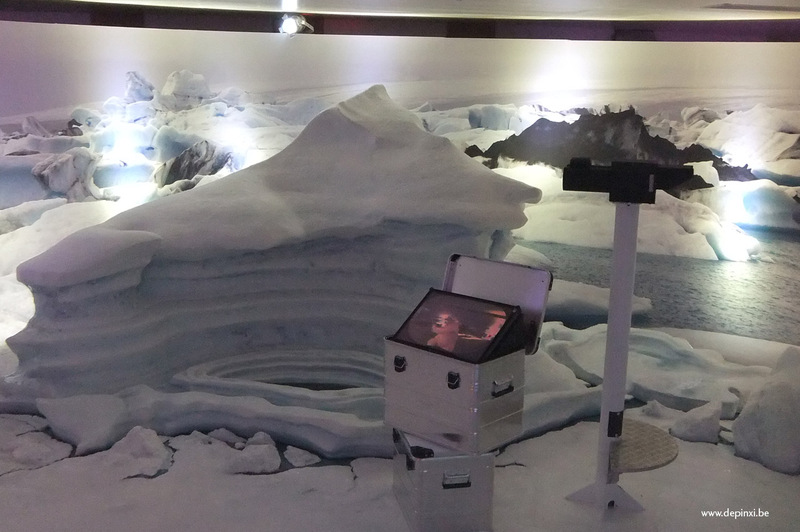 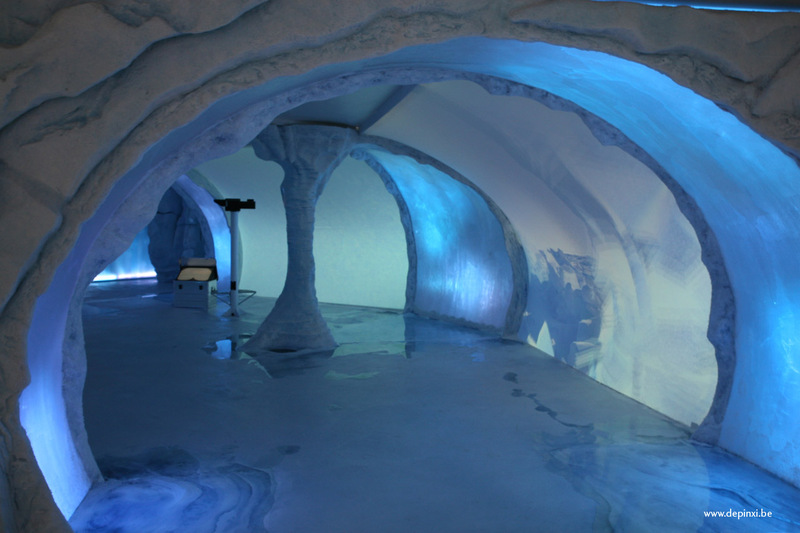 de pinxi has created this simulation in its entirety by means of an impressive audio-visual simulation and a rigged floor which reproduces the phenomenon of ice-floes breaking up. 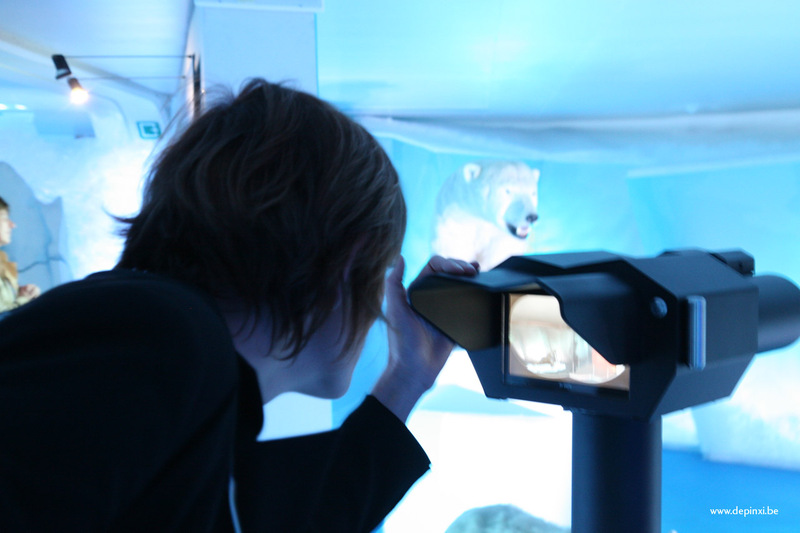 As the visitors make their way through the exhibition, they are equipped with augmented reality interactive binoculars especially designed by de pinxi, supplying interactive media and data.